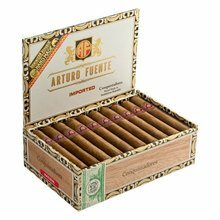 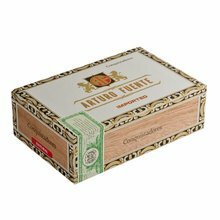 The very affordable Especiales Conquistadores cigars from Arturo Fuente employ a “puro” blend of all Dominican tobaccos that have been perfectly aged to perfection. 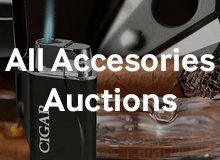 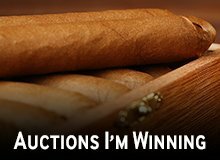 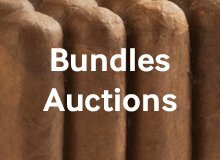 These medium-bodied, handmade cigars offer rich and earthy notes of oak, cedar, spice, and a delicate sweet finish that will have you immediately craving another. 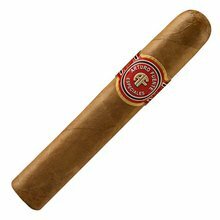 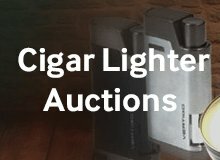 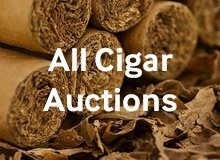 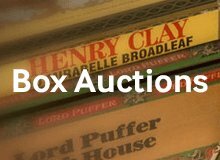 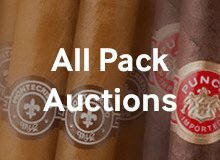 Sold in boxes 30, these tasty smokes from this legendary brand are well worth their modest price of admission- and so much more! 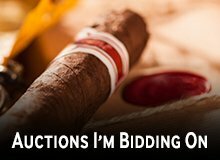 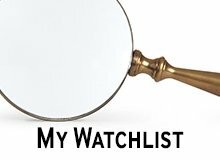 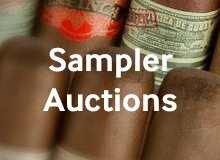 Your bid for boxes of Conquistadores at $ per box is confirmed and will be added to your cart if your bid is successful.